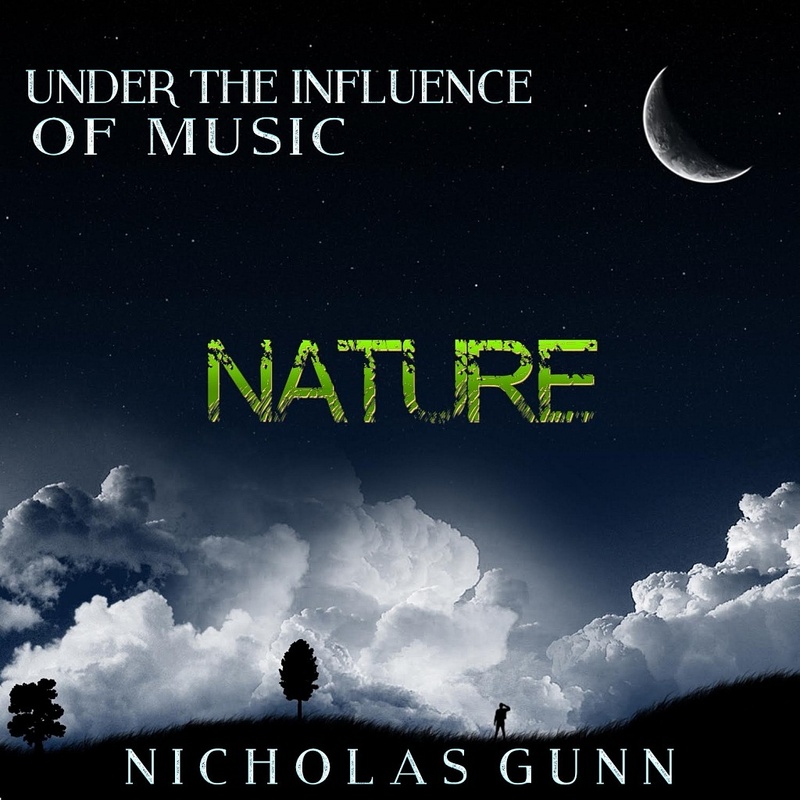 Hot on the heels of his stunning introduction to Under the Influence of Music, “Beauty”, Classically Trained Instrumentalist and Ambient Electronic Producer Nicholas Gunn takes his dark atmospheric styling to the next level with the second installment, “Nature”! Nicholas Gunn is considered one of the best selling and most recognized instrumentalists of recent times. 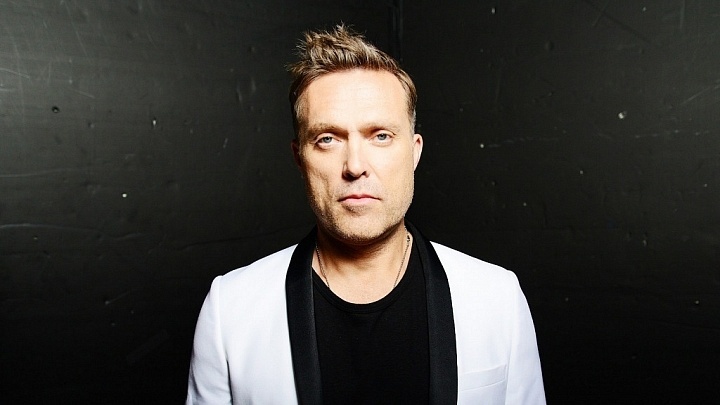 Born and raised in the UK and a student of theRoyal Academy of Music, Gunn has recorded over 15 solo albums selling several million copies worldwide. He is best known for his Southwestern flair which is well represented on his best selling albums The Sacred Fire and The Music of the Grand Canyon. Today, Gunn is exploring new soundscapes with a provocative series of recordings titled Under the Influence of Music. As the title suggests, Gunn clearly remains inspired and intends to cover significant new ground over the coming year. NewerAlex Metric Shares New Video for His Latest Single “Drum Machine” ft. The New Sins!